HRWC, Meadowlark Builders and the Builders and Remodelers Association of Greater Ann Arbor are taking Saving Water Saves Energy to heart! Water and energy saving information from HRWC’s Saving Water Saves Energy campaign will be featured in the Meadowlark Builders homes on the upcoming BRAG Remodelers Home Tour, October 21-23. Known for their green building practices and and expertise in energy efficiency, Meadowlark is highlighting two recent projects. Come see how the homeowners of each are saving water and energy with WaterSense approved dual flush (1.6 or .8 gallons per flush) toilets and efficient bathroom faucets that have a maximum flow rate of 1.5 gallons per minute. 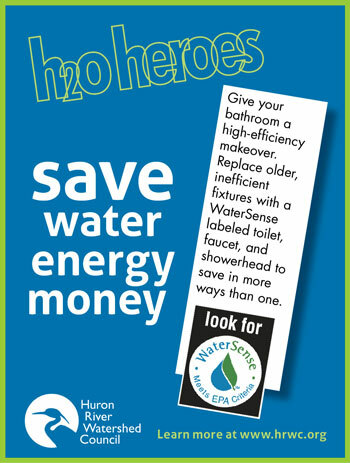 You can identify the water efficient bathrooms by the colorful “H2O Heroes” posters and information from HRWC! This home features a remodel of an out-of-date bathroom and hallway area on the second floor. Built-in custom cabinets in the bathroom and under the attic stairway complement the custom cherry cabinets in the kitchen and dining room. Don’t miss the unique design and workmanship in this beautiful Old West Side home! This project is the conversion of a garage attic into an office and guest quarters. Designed by Rueter Associates Architects, a modern aesthetic complements the unique efficiency of this space. Built-in cabinetry, not-so-big® design strategies and green building details make this space-away-from-home beautiful and efficient in many different ways. OCTOBER 21 – 23, 2011, Friday 3pm – 7pm; Saturday 10am – 6pm; Sunday 12 noon – 6pm. $10 per adult. Ages 16 and under free. Tickets will be sold at each home and are valid for all 17 homes on the tour. For water saving tips and tools, see HRWC’s Save Water Save Energy page. Thanks to BRAG for promoting water efficient bathroom makeovers in the Tour Program and to Meadowlark Builders and their clients for hosting Save Water Save Energy info on the Tour.  The Saving Water Saves Energy program is funded by the Masco Corporation Foundation.